Auto enthusiasts will be making Powerhouse Museum their favourite haunt soon. 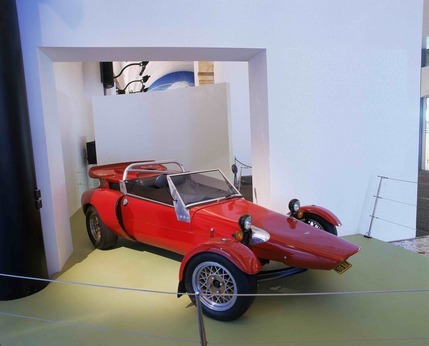 It will be home to the Museum of Applied Arts and Sciences' extraordinary car collection for 3 months. You and your family can view over 25 restored and original historic cars out of the Museum's vault. Highlights include one of the most popular cars, the 1959 Goggomobil Dart; the official car used by the NSW Governor Sir Roden Cutler between 1966 and 1981; the rarest, one of only 3 surviving Sheffield Simplex luxury tourer; and arguably the largest collection of Matchbox cars in Australia.